For the good of mankind. 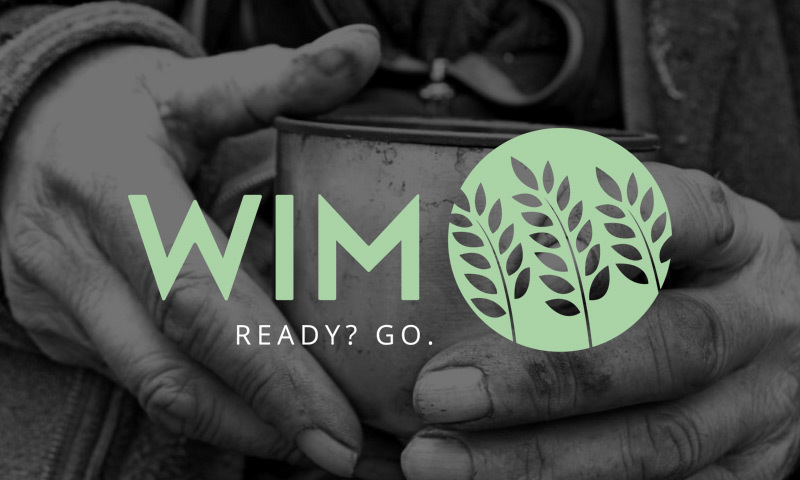 NonProfit was created for organizations in need of a great website solution. Raising awareness for your cause is made easy with the NonProfit Theme. 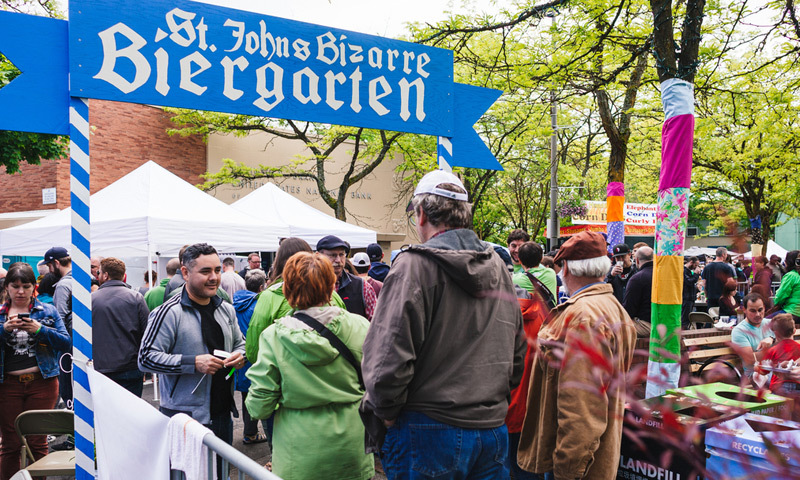 This versatile theme was created with non-profit organizations and conscious businesses in mind. NonProfit is constructed on our lightweight responsive framework, so your website will display beautifully across mobile devices. 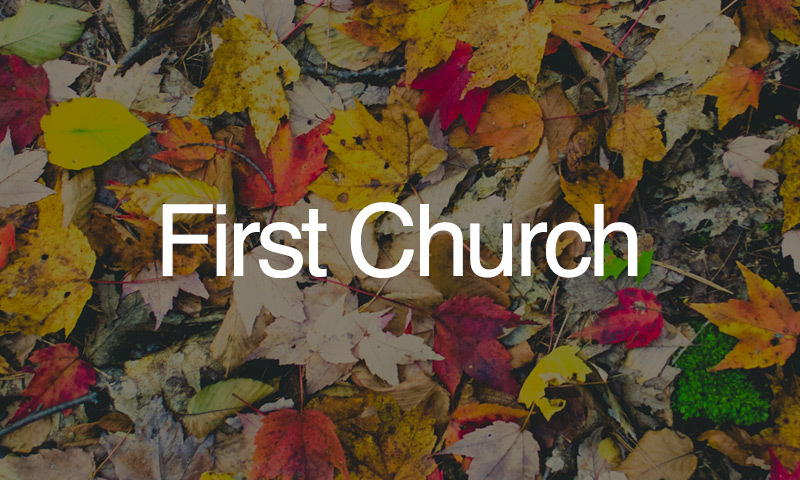 The theme features a section on the home page for accepting donations. Additionally, the theme features retina optimization, a variety of page templates, shortcodes, featured videos, WooCommerce and Gravity Forms compatibility and much more. Theme options for the NonProfit Theme are saved within the WordPress customizer for a simple setup process. Organic Themes has been providing website solutions for nonprofit organizations for years. We are passionate about creating websites for businesses that are focused on making a positive impact in the world. In 2015, we launched GivingPress — a complete website solution for nonprofits. In addition to providing full websites, GivingPress also offers the GivingPress Pro and GivingPress Lite WordPress themes. 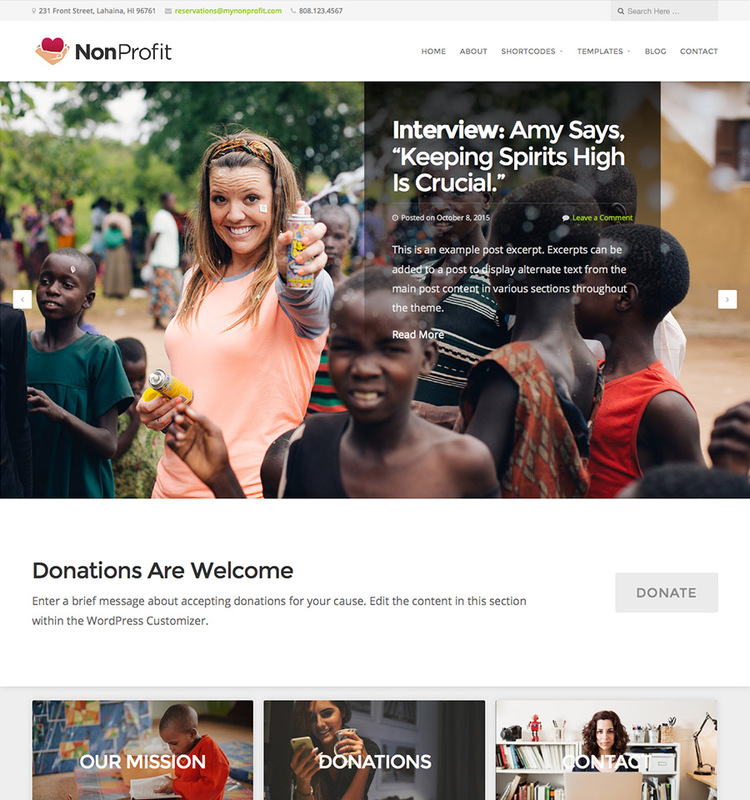 Start making an impact with the NonProfit Theme for your website today! Customers that have built awesome WordPress websites using the NonProfit Theme. 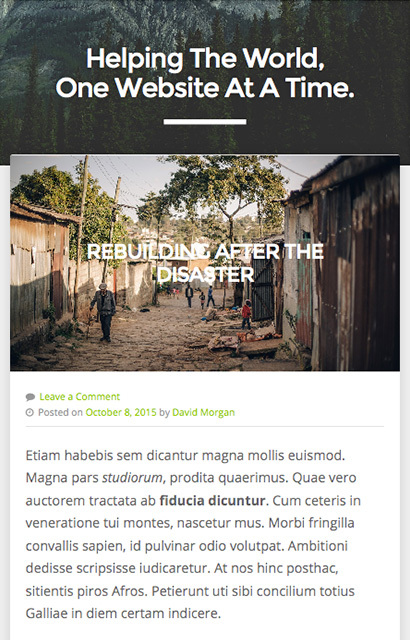 Start building your website with the NonProfit Theme!